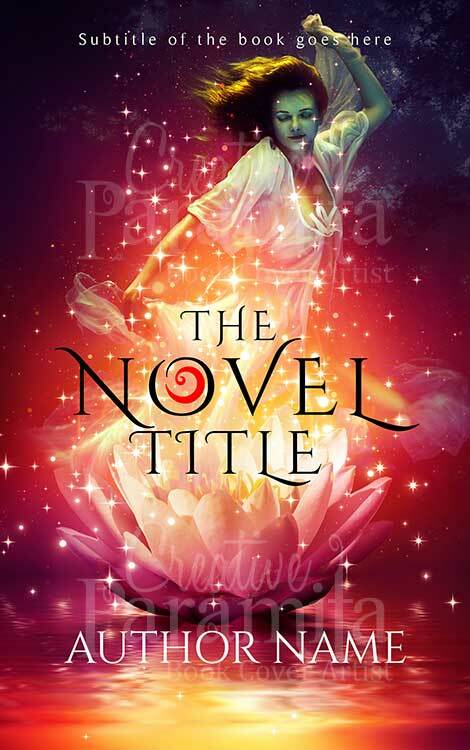 A bright and colorful ebook cover design for fantasy novels targeted towards young adult readers who loves romance stories. 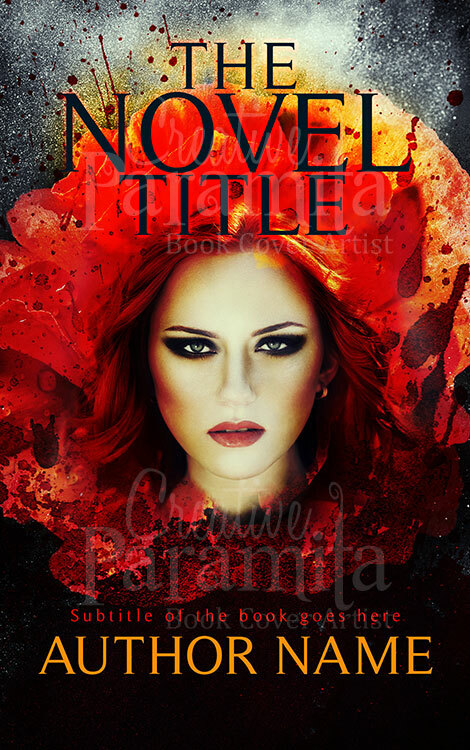 The premade book cover shows a beautiful woman rising from a flower. 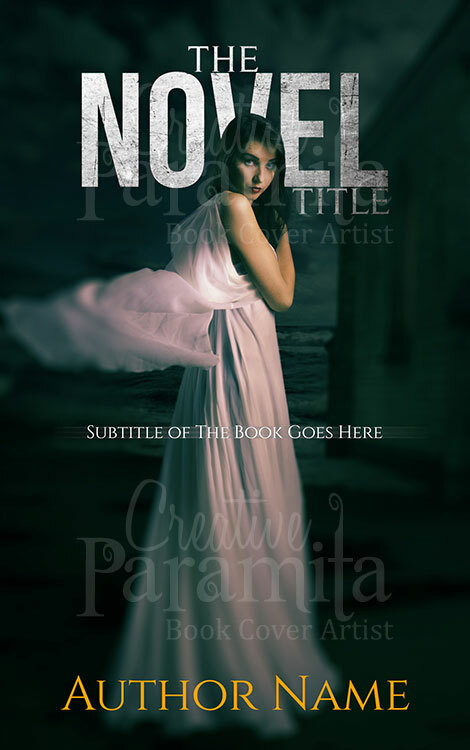 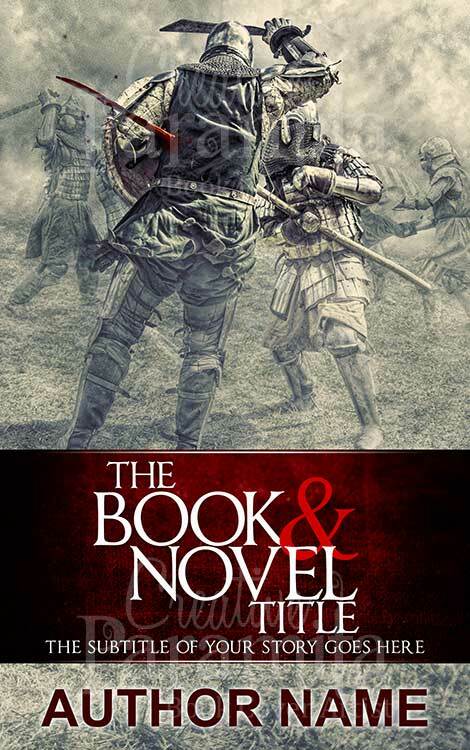 The typography of the book cover is wonderful and unique and along with the vibrant colors makes the book cover design a head turner.